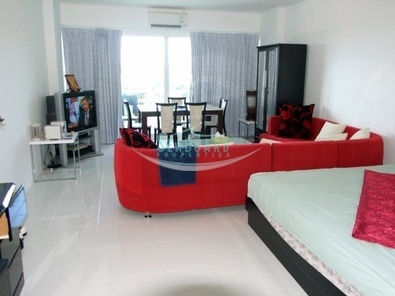 This new condominium building offers larger sized studios. 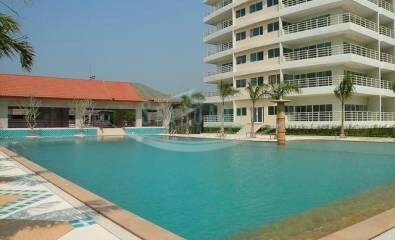 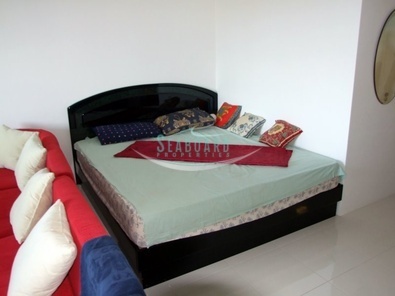 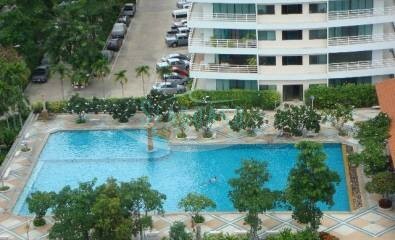 This building is directly on the Jomtien beach with a private access to the beach. 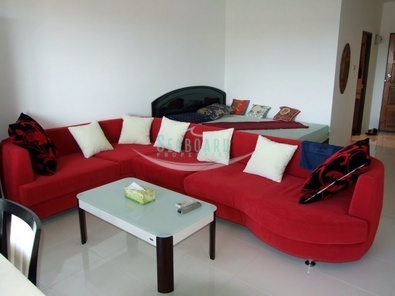 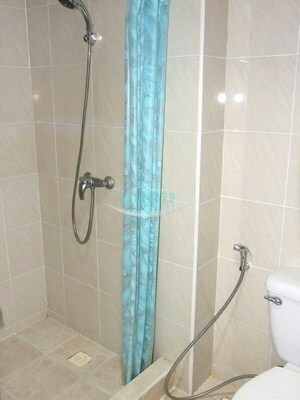 This studio has been renovated to a modern western style apartment. 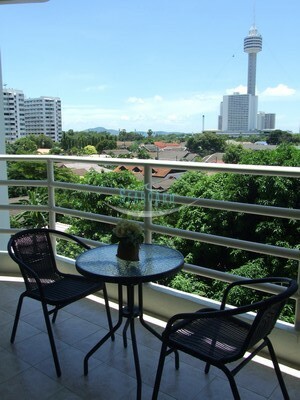 The condo is on the 5th floor with views straight to the landscape from the oversized balcony. 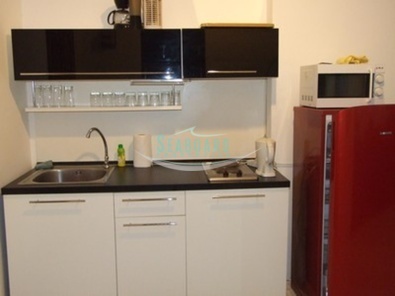 It includes a Euro kitchen, luxury bathroom and is sold fully furnished to include ALL brand new furniture and electrical appliances. 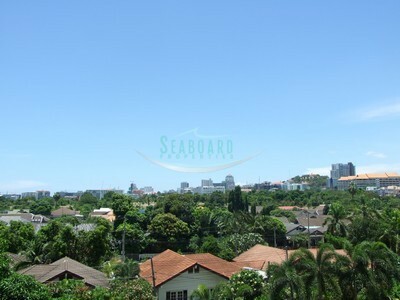 Within minutes from the nightlife, international restaurants, public transport and the beach. 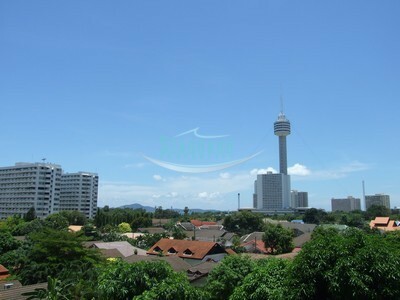 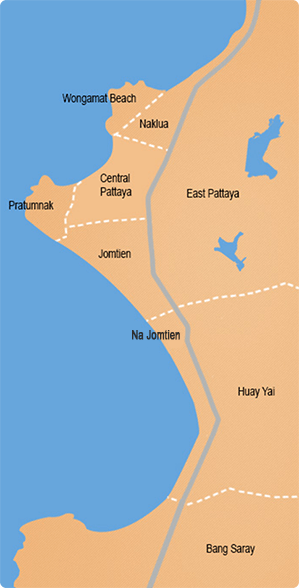 It is in a Thai company name and transfer fees are to be split 50/50 or company takeover to reduce the cost. 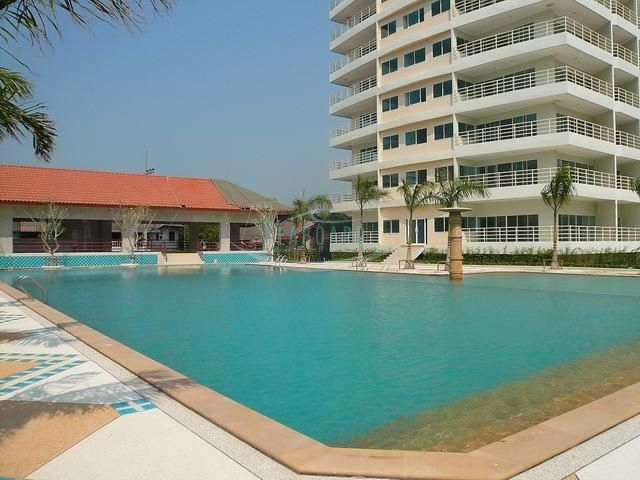 Reduced in Price from 2.95 Million to 2.6 Million Baht.